Step back in time to an old-fashioned maple sugaring operation. We offer seasonal tours of our rustic sugar house and visit our gift shoppe/country store for a wide variety of maple products, gifts and gourmet goodies! 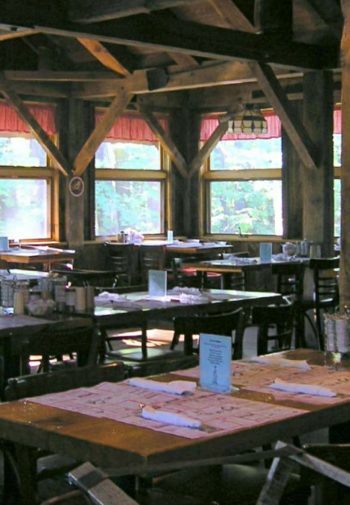 Our unique 1782 maple barn restaurant offers a full country breakfast and lunch 7 days a week from early February through mid December.